Business Solution | Uulala is a mission-driven organization to facilitate and accelerate the financial inclusion of the underbanked and unbanked population across the Americas. International Online Payments That Are Fast, Affordable, & Secure! 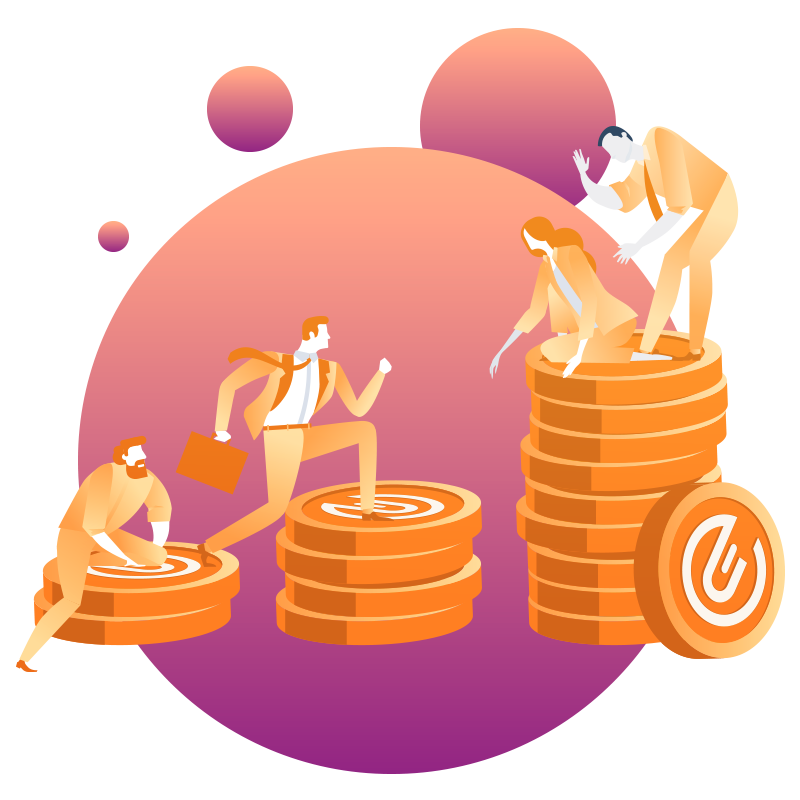 Uulala’s growing global payouts service exceeds marketplace equivalents by empowering your organization’s payees to build credit on the blockchain and take back control of their financial future. When your payees don’t get paid quickly and on time this can create friction within your company. 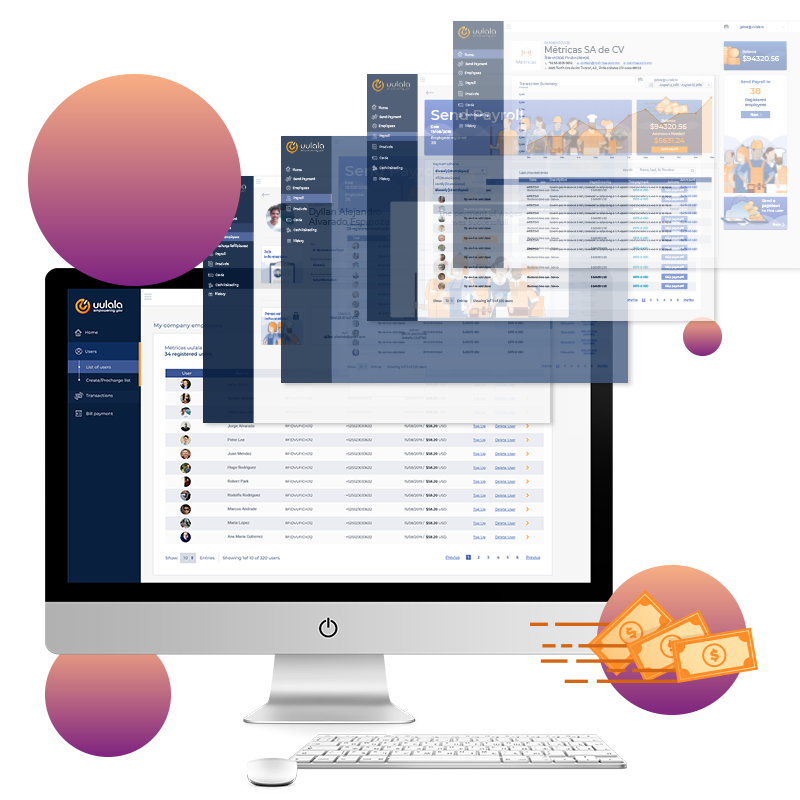 Uulala eliminates this friction by providing you with the tools you need to pay your employees, agents, suppliers, or freelancers quickly and easily. Your payees will gain instant 24/7 access to the funds you deposit through a virtual card located inside their mobile wallet or via a physical card should they choose to get one. They will also have access to the full range of services provided by Uulala and be able to benefit from the various microcredit and reward programs available within our platform. Your Scaling & Expansion Partner. International payouts are crucial in our internet driven world. Our system provides your payees with the freedom to accept their payments in their local currency helping them avoid complex banking setups and transfer fees. 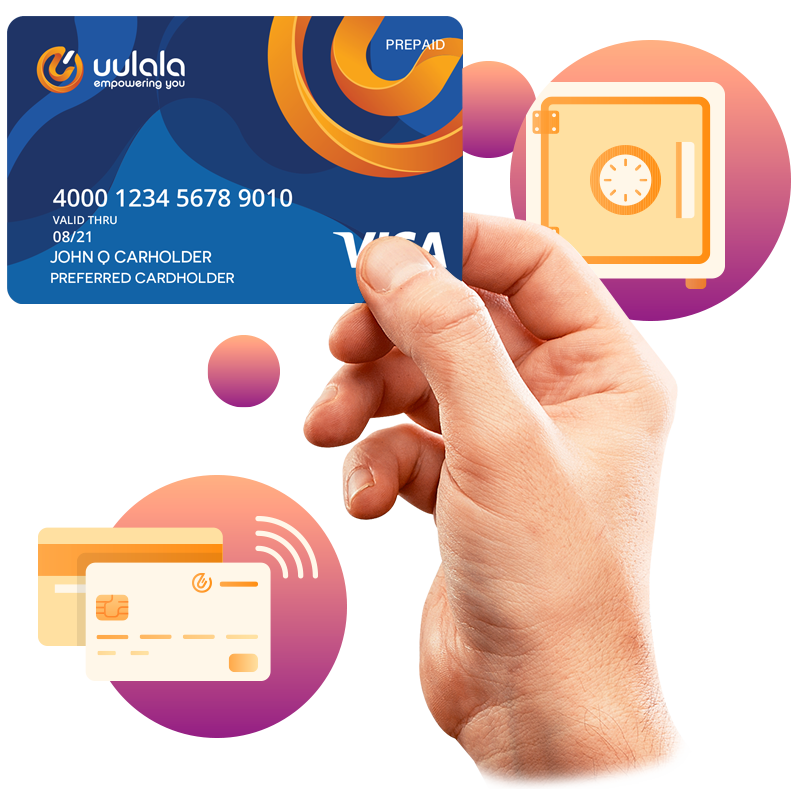 Uulala is your ideal partner to deliver the seamless payout experience your payees deserve. Pay Your Suppliers & Vendors Fast & Securely With Uulala. Pay your domestic and international suppliers, vendors or contractors quickly and securely with low-cost transfers that are immutable thanks to our integrated blockchain technology. Bring your payment systems into the new age! Discover how Uulala can save your organization time and money.